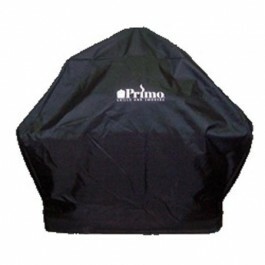 Primo 774 Oval 200 Jr Barbecue Grill & Smoker-Deceptively large when it comes to cooking area. Two 14 lb. 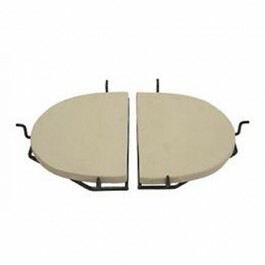 turkeys can be roasted simultaneously. 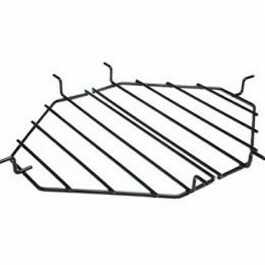 Use as a primary grill or to complement an existing gas grill. 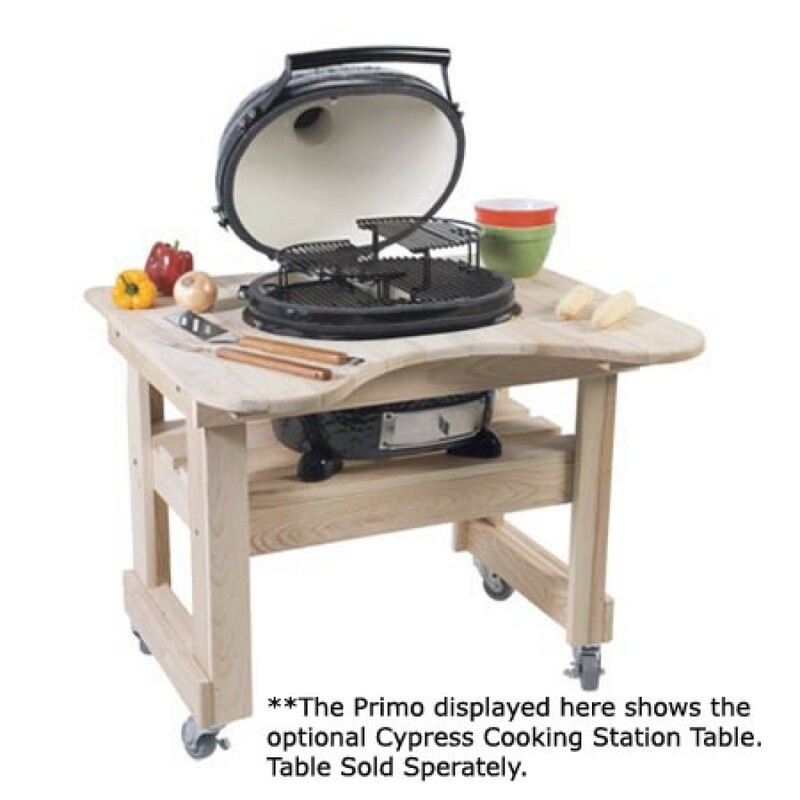 Grill shown with Primo Grill Cart and 2-Piece Island Top. Cooking Area:	210 sq in. 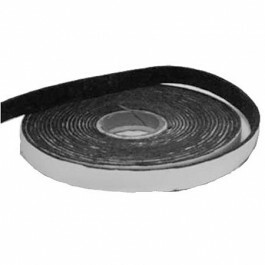 + Rack System	:150 sq in. 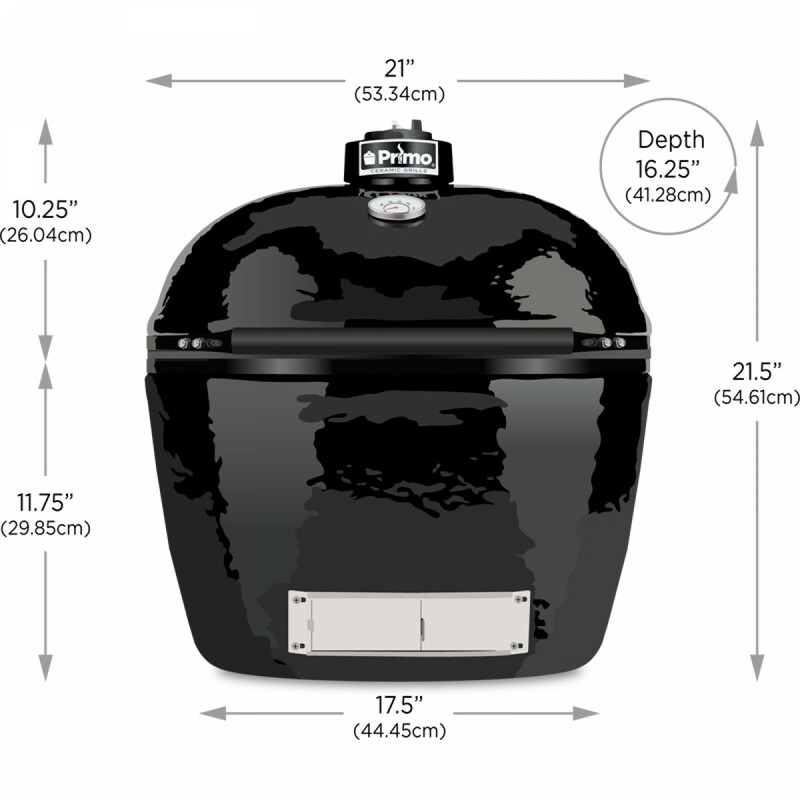 Total Cooking Area:	360 sq in. 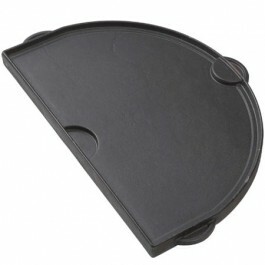 Cooking Grid: 13.5" x 18.5"
the ability to cook a wide variety of foods including steaks, chicken, pork, turkey, fish, pizzas, vegetables?you name it, that have an unbeatable taste! 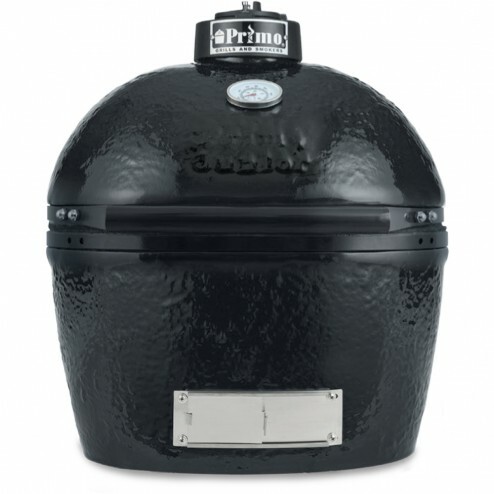 The Primo Oval XL requires 12 inches of clearance behind the grill to open properly. 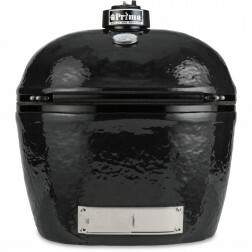 The depth of the Oval Junior is 16.25 inches.